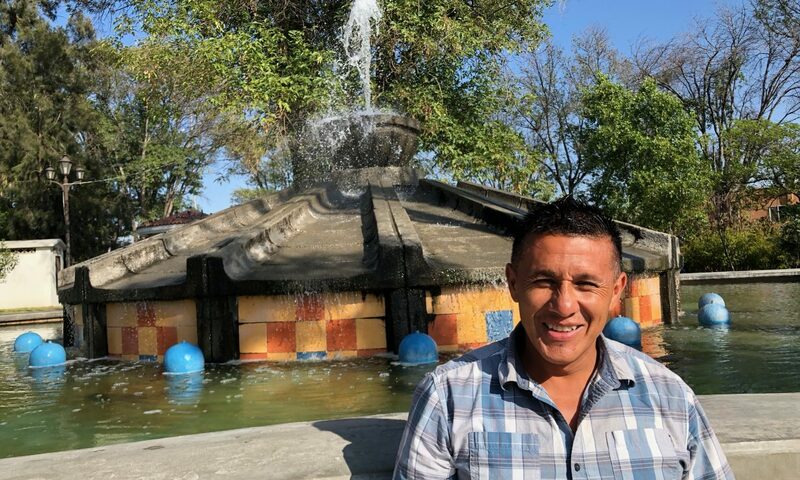 Alejandro, uprooted and sent to a country he doesn’t know, finds the opportunity to establish a business installing kitchens, and is successful. But when he can’t share his accomplishments with his family, who still live in the US, he falls into addiction. Finally, he meets a woman who helps him start anew.